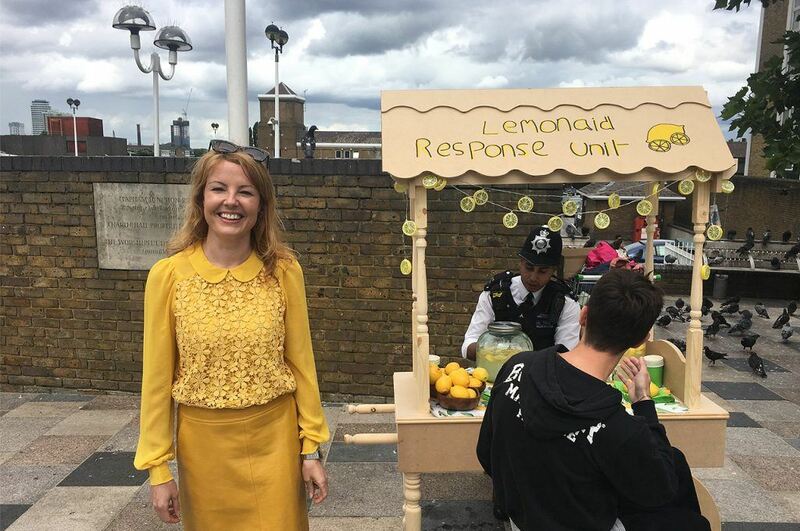 Lemonaid Response Unit is collaboration between Victoria and the Police. 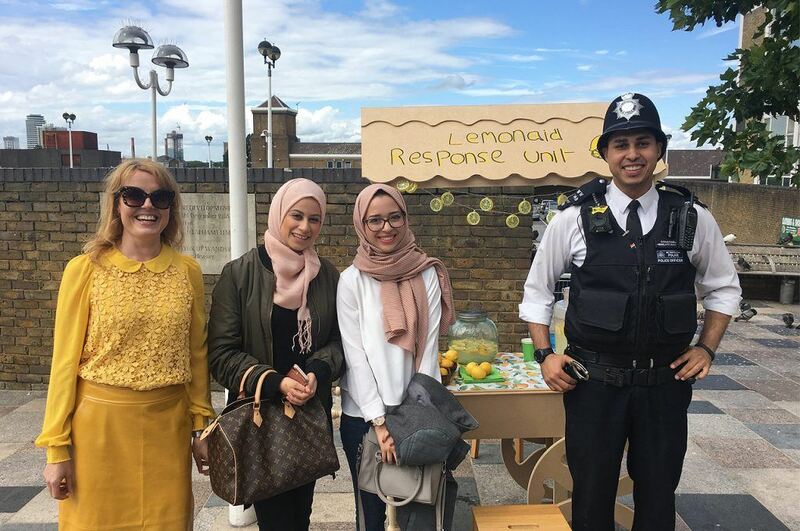 The Lemonaid Response Unit comes from a collaboration between an artist (Victoria Melody) and a police officer (PC Mahmoud). 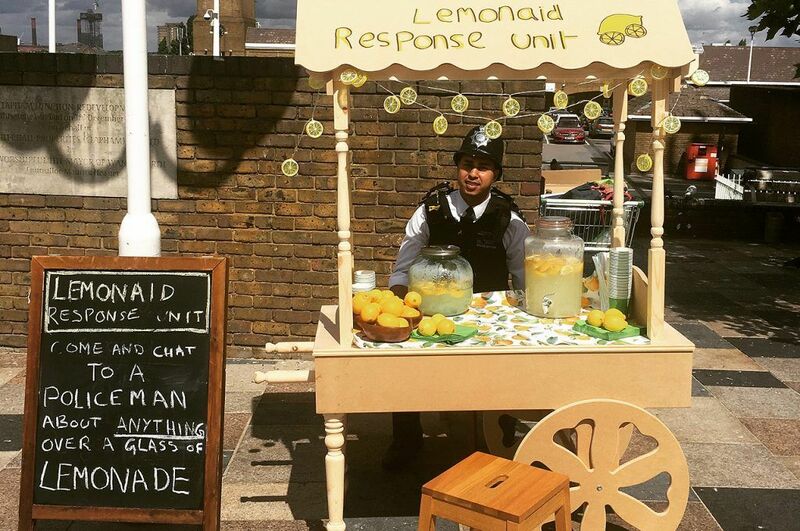 The Lemonaid Response Unit is about visibility and getting a rare opportunity to speak to the human behind the uniform. You only usually have to speak to the police during a stressful situation. 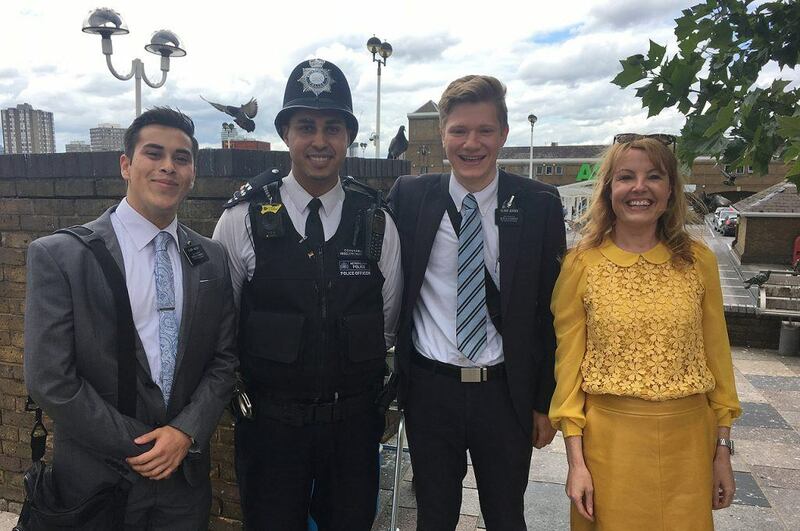 This is creating a new fun and accessible line of communication between the police and the public. We have built a mobile lemonade stand in which we can take to public locations. The public are invited to come and chat to a policeman about anything over a glass of lemonade. 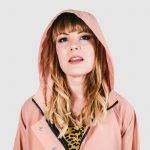 It was commissioned through Battersea Art Centre through their Agents of Creative Change program.